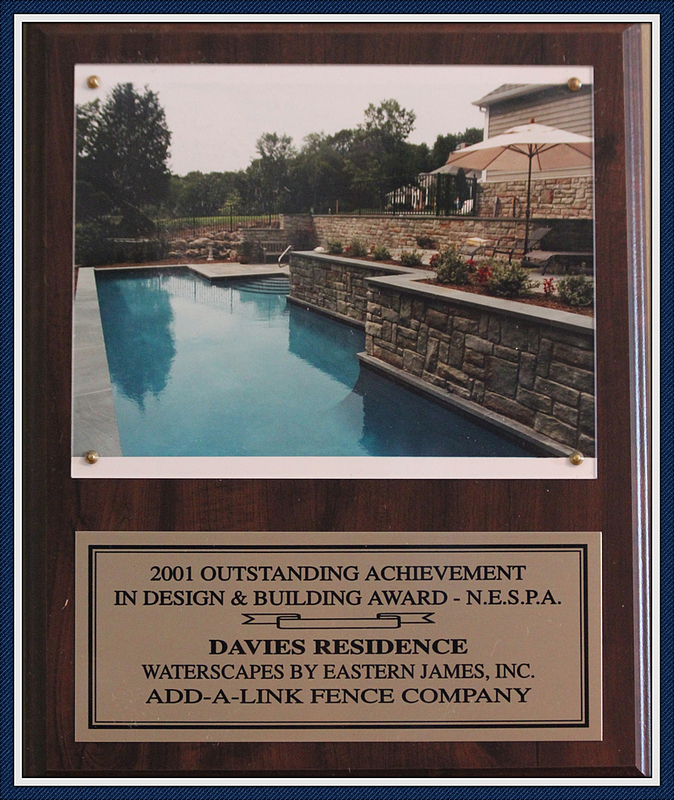 Add-A-Link Fence Company, Inc. a New Jersey fence contractor has been providing full service fence manufacturing and installations since 1975. 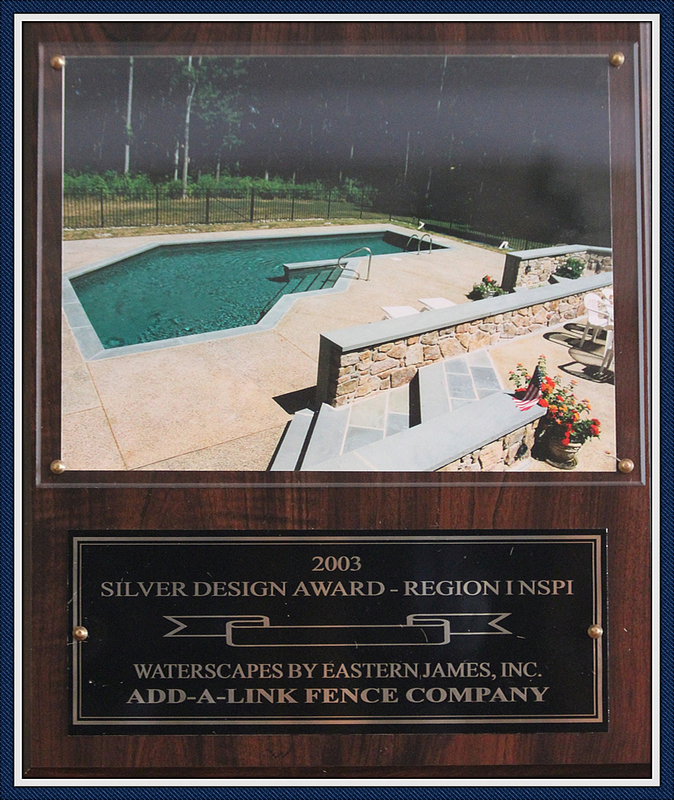 A family owned business, Add-A-Link Fence Company takes pride in providing the best products, installations and customer service. 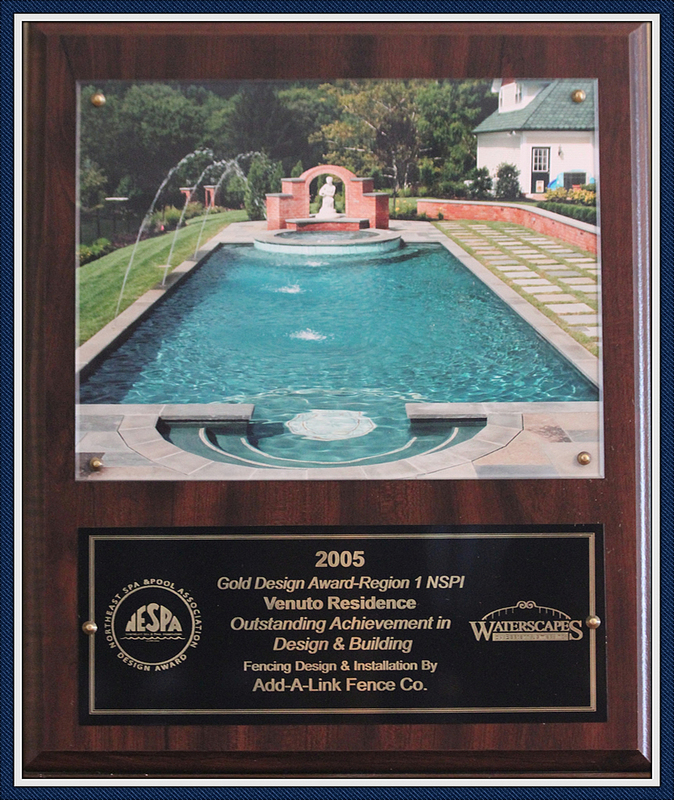 Servicing Central New Jersey – Monmouth County, Ocean County and Middlesex County, Add-A-Link Fence Company has installed thousands of fences over our 40 years of existence. 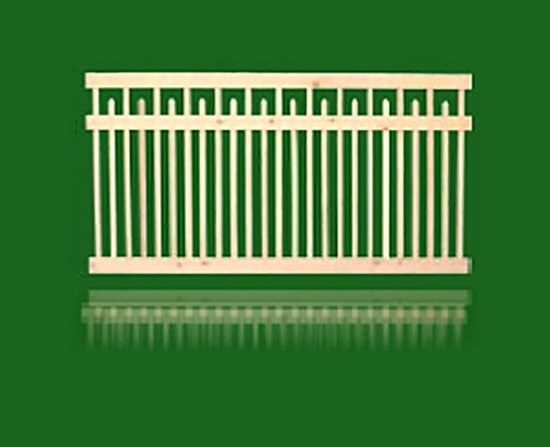 Unlike many other fence companies Add-A-Link focuses only on fences. 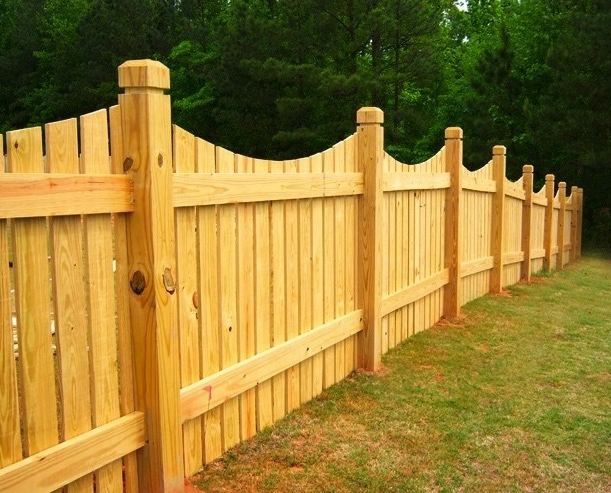 From repairing an older fence to installing a new one, we only use the finest materials and partner with top fence brands and manufacturers. 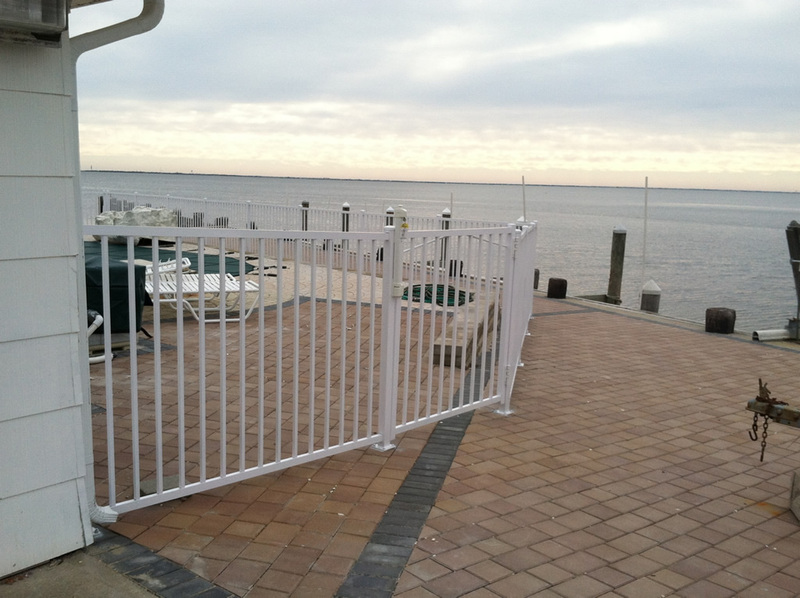 We are truly a best in class provider of quality fencing in New Jersey. Custom Designs & Much More!